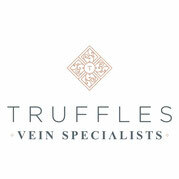 The Poorest Advice about Vein Treatment Ever! You’ve heard it before…maybe even from your doctor ”varicose veins a cosmetic issue, you do not need treatment, it can make it worse”. Please read this next sentence very carefully and slowly.